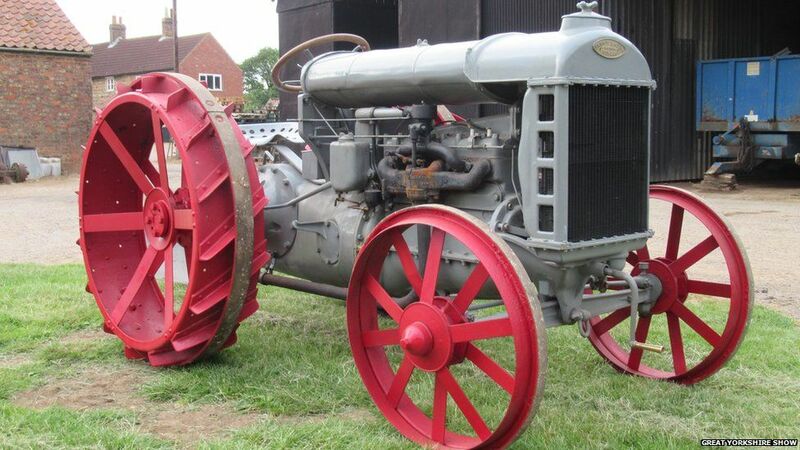 As everyone important knows, the UK has been making tractors for 100 years. It was in 1917 when Ford began producing the iconic and beloved vehicle of farm life and kids' TV shows. But what if you spend all day in one? "You need to make it your own," says 19-year-old farmer Liam Ormston. That means, in some cases, chrome exhausts, customised carpets and massive wheels. 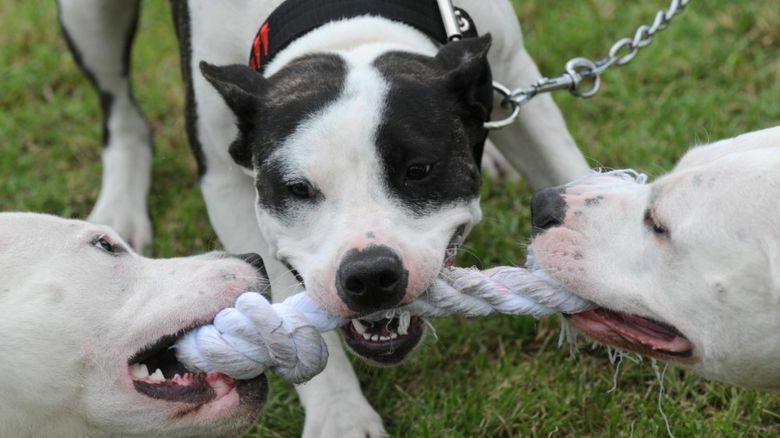 "Nine times out of 10, you're on your own most of the day," he tells Newsbeat. "It does drive you crackers after a while," he says. 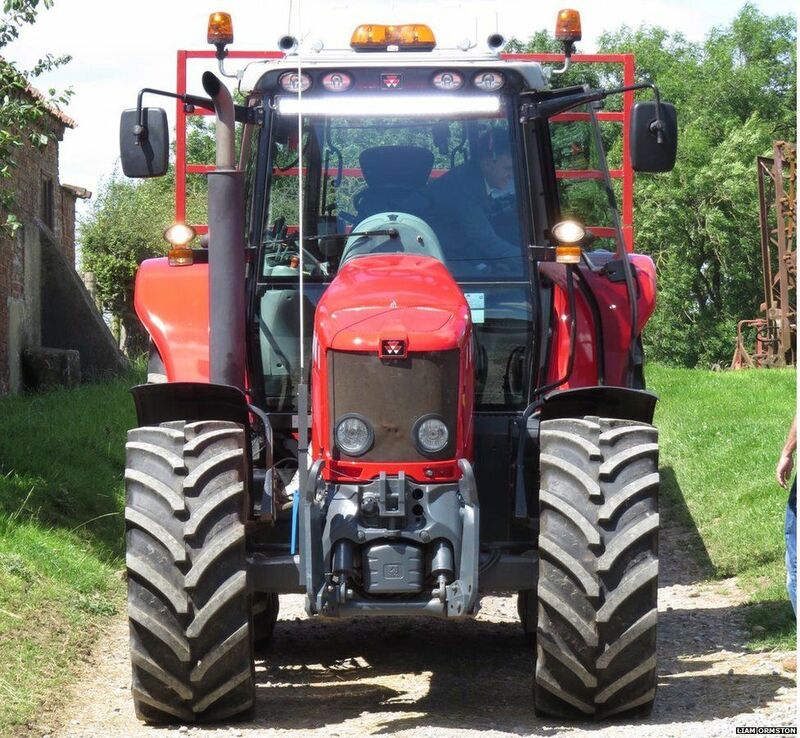 Liam, who farms in North Yorkshire, upgraded the sound system in his Massey Ferguson 6480 with brand new speakers - so he can listen to Radio 1 even louder, obviously. On top of this, he stuck on some LED headlights and beacons (the orange rotating lights). 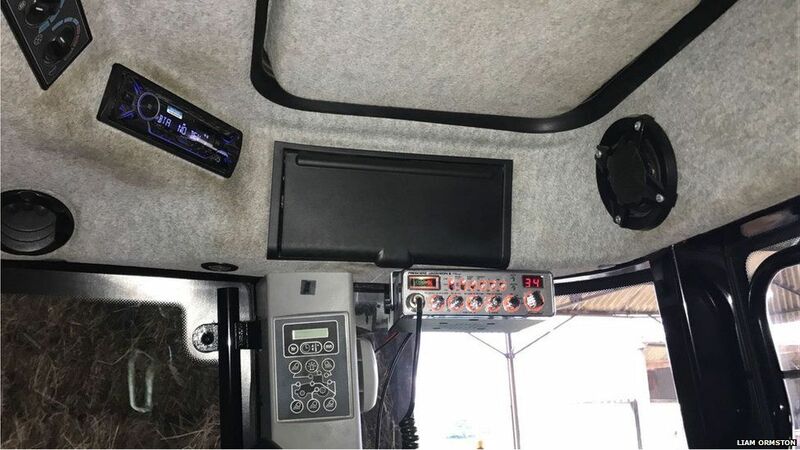 He's also added a CB radio so he can chat to any mates within a 20-mile radius. Ker Malcolm in Kilbarchan, Scotland, has added extra spotlights, beacons and exhausts to the JCB Fastrac 2140 he drives with his brother. The 23-year-old says the lights are useful in the dark and on the narrow country roads. But the exhausts? "They're really just for show and noise," he explains. 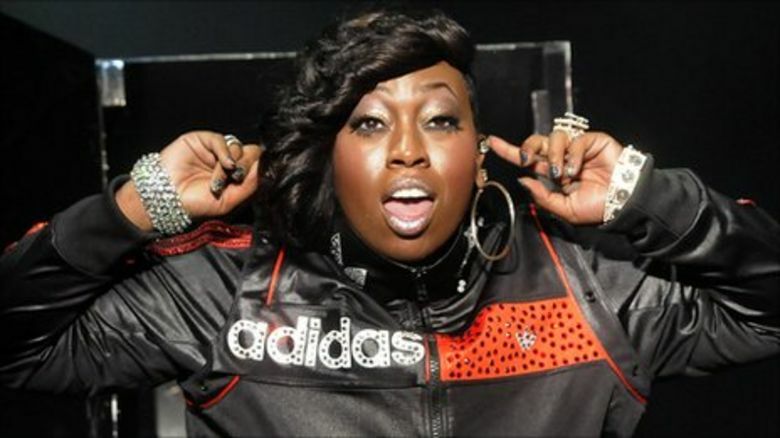 "Inside, we're planning to make it all leather and make it all more homely and make it look a bit better as well." That's not to help him out with farming - "it's more just to make your tractor look cool," says Ker. 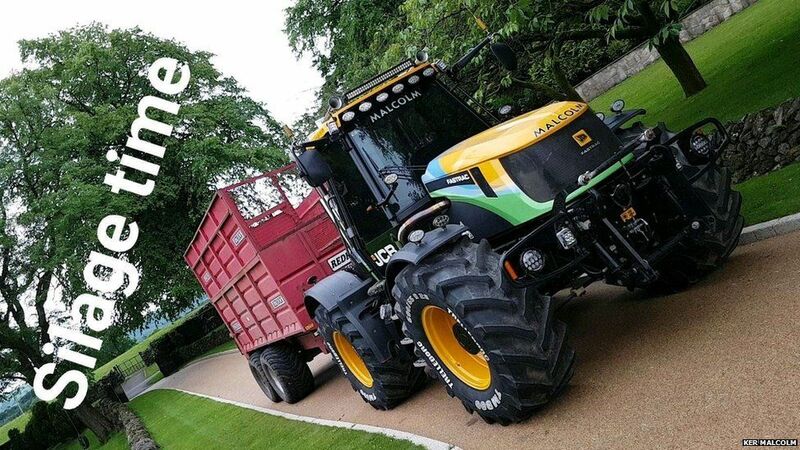 Want your tractor customised? You have to go a man like James Farquharson. 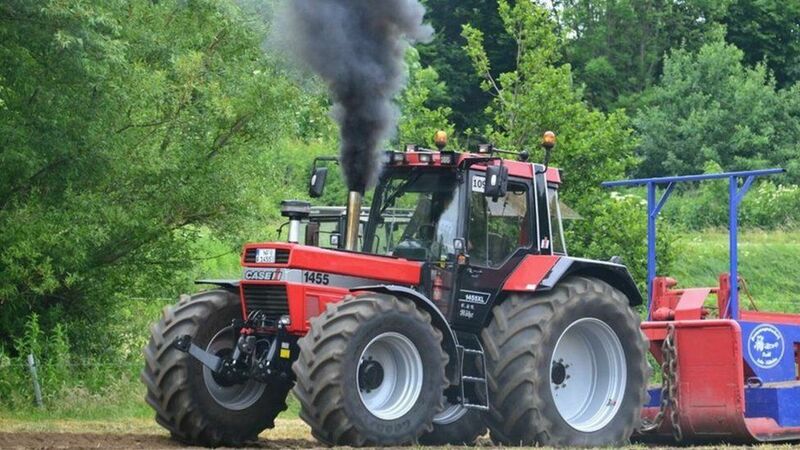 He's a farmer in Aberdeenshire, but has a side business customising peoples' tractors for them. 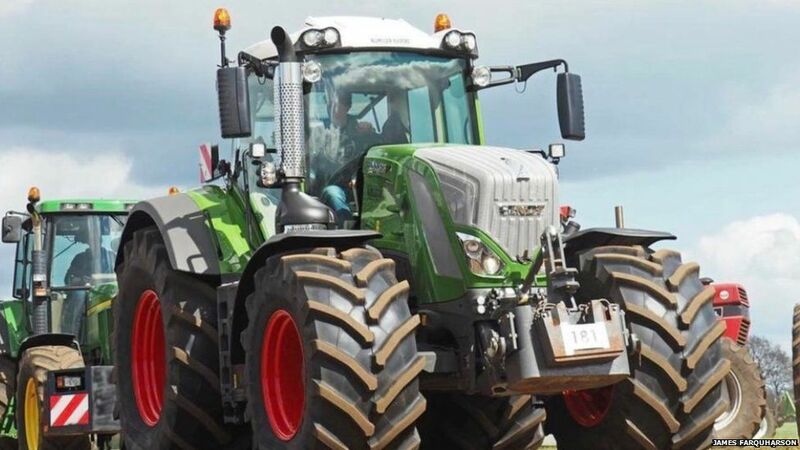 "A lot of people are looking to add a bit of their own personality in the tractor and make it a little bit different to the norm," he says. "They all look the same otherwise." James says requests for customisation have escalated recently: "People are putting on extra lights and bar beacons and customised chrome exhausts, metallic paint, big wheels, performance chips." Performance chips increase the horsepower of the engine. "There's a guy who works for me who's just obsessed with straight pipes, which basically take out the silencer in the exhaust and makes the tractor louder," he adds. 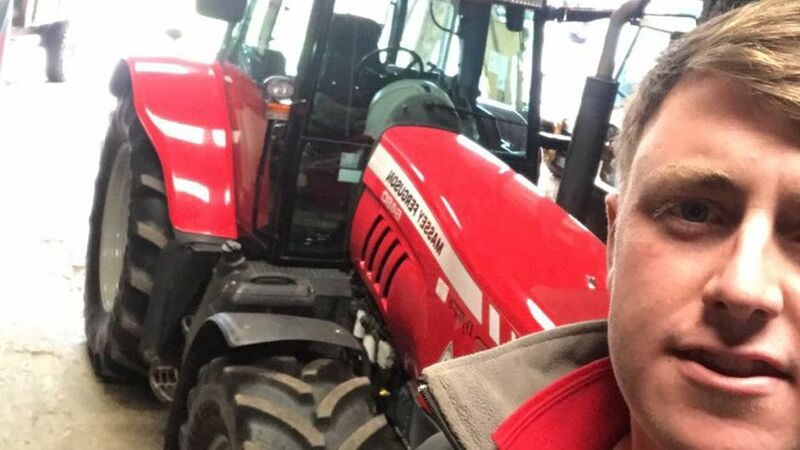 James is happy to customise most peoples' tractors to the specs they ask for because they add personality to a he says can be quite bland otherwise. But he does say occasionally his customers go over the top. "Sometimes they end up looking more like Christmas trees that tractors."